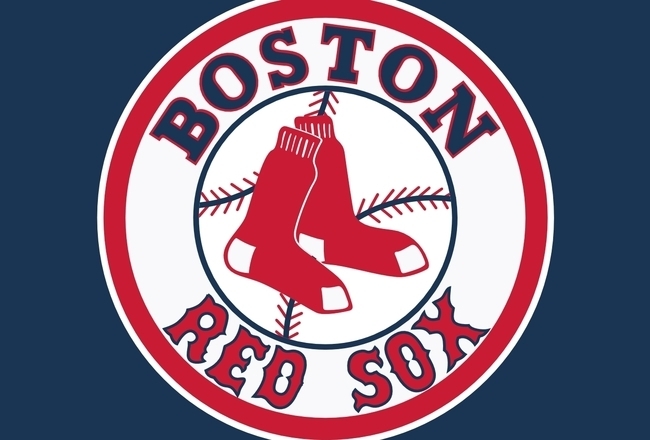 Canton MA Events and Real Estate: Enjoying World Series Fever! Christine, my team is not in the running, so I would like to see the Red Sox take the series this year, they are off to a good start. Why does my blood boil still? Even though I keep telling myself "it's ok NY, we had a tough year, you did what you could with what you have"....AAAhhhhhhh!!! Kathy....they are off to a good start! Fun post and there's nothing like a little rivalry. This reminds of a true story. It was the year twenty ought four and I was trying to sell a house to a buyer client . . . in the basement the owner had a shrine built -- to the NY Yankees. I showed the house during the play offs that year. Tensions were high . . . ball was tossed, and offer accepted! My client was a die-hard Red Sox fan. I didn't have to disclose that to the owners! It pays to know things in this business. Christine, I am a huge baseball fan and can understand how thrilled you are that the Red Sox are in the World Series. My gut says they win it. I think Kerrie is being such a good sport. Just because she has no alternative . . . . oh, I gloat. Yes, I do. Carla...funny that there were both Yankee and Sox fans all the way out in Portland! Then again, Kerrie's a Yankee fan and she's in Seattle. Either way, it is important to know these things! Eric...thanks! Lots of fun to watch! Brad....We need to gloat a little. Kerrie can take comfort maybe in the tribute to Mariano Rivera at Fenway before tonight's game. Very true John! But I wasn't picking on her....I told her to root for the other team. We love Kerrie....even if she is a Yankee fan! Thanks Nina! I just love that video & am not sure anyone else appreciates it as much as I do! LOL! Great game last night too!